As busy as the actor is, Aamir Khan took to social media a while ago to talk about his New Year's resolution to spend more time with his children. And looks like he is already on the job. 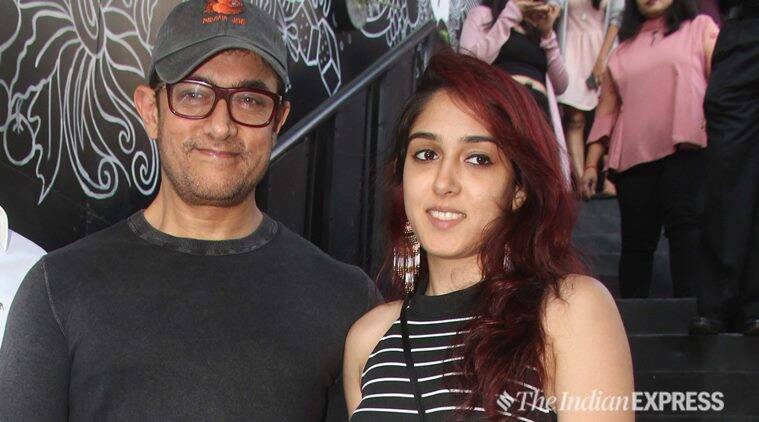 Bollywood superstar Aamir Khan’s recent lunch date with daughter Ira won a lot of attention among netizens. As busy as the actor is, Aamir took to social media a while ago to talk about his New Year’s resolution this year, which is to spend more time with his children. And looks like he is already on the job. To know your child better, talking to him or her is necessary. Share thoughts and anecdotes with your child and this will encourage him or her to do the same. Remember, the time you spend is not merely meant for giving instructions but to hear your child out. Only then can you give your advice. From tuitions to co-curricular activities, your child has too much to handle already. Make sure you have an idea about your child’s whereabouts. Set up a date with your child accordingly, be it a nice dinner or an outing. Make sure you don’t miss out on your child’s PTA meeting in school, annual programme, a game, or any other event in which he or she would expect the parents to be present. Make an effort to know who your child spends time with and interact with them when possible. This will strengthen your bond with your child. Take time out to continue with family traditions like watching a game on TV together, celebrating an occasion or visiting a particular place during the weekend. This will help you stay connected with your child. Along with traditions, it is time to involve your child in new activities. Take up a new hobby like gardening, photography or cooking and ask your child to help you with it. Remember your child is growing up and is developing his or her own view of things. Make your child a part of some family decisions and seek their opinion on the same. This will make them more mature and responsible, and stay connected with the family. 1 Karan Johar wants to introduce his kids to luxury brands. Should you too?